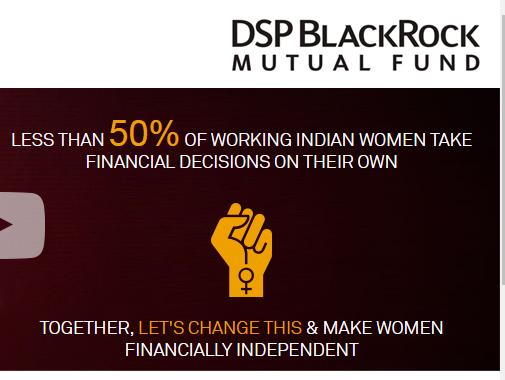 Winvisors' are female financial advisors who are supporting DSP BlackRock Mutual Fund in our endeavor to empower our Winvestors with financial planning advice. The following advisors are a part of our initiative. In case you would like to get in touch with any of them, feel free to send an email to the Winvisor you would like to approach with a copy to us at winvestor@dspblackrock.com mentioning the specific advisor you would like to contact. Post which, we would schedule a clinic for you, with the Winvisor of your choice. Eminence House, Opp Railway Station, G N T Road, Naidupet, Nellore DT, PIN.524126. 28/1 Pant Nagar, Jangpura Extn. 28 Poorvi Marg, Dlf City Phase-2.